FrancoKernel by XDA Recognized Developer franciscofranco has been one of the XDA community’s most popular custom kernels for years. 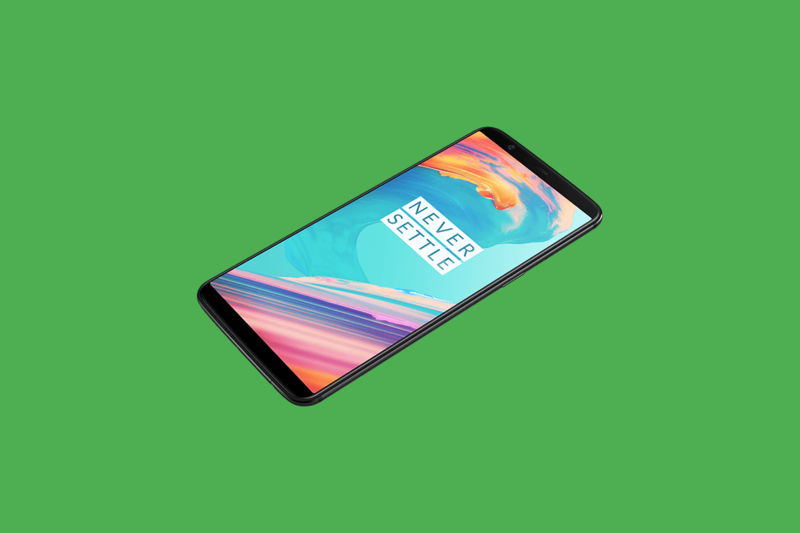 He’s recently been working on bringing it to OnePlus devices, and this week published the fruit of his labor: FrancoKernel for Oreo-based OnePlus 5T ROMs. There are two versions: r17, which is for Android 8.0.0 OxygenOS Open Beta 2 firmware, and r18, which works with Android 8.1.0-based custom ROMs. Custom kernels allow for all sorts of system-on-chip customizations. They increase and/or decrease the CPU cores’ maximum frequencies, change the chip’s voltage, and even unlock hidden features that aren’t enabled in the default kernel. If you’re interested in flashing either one, head to the XDA forum thread.